Who knew VHS tapes could be so chic? 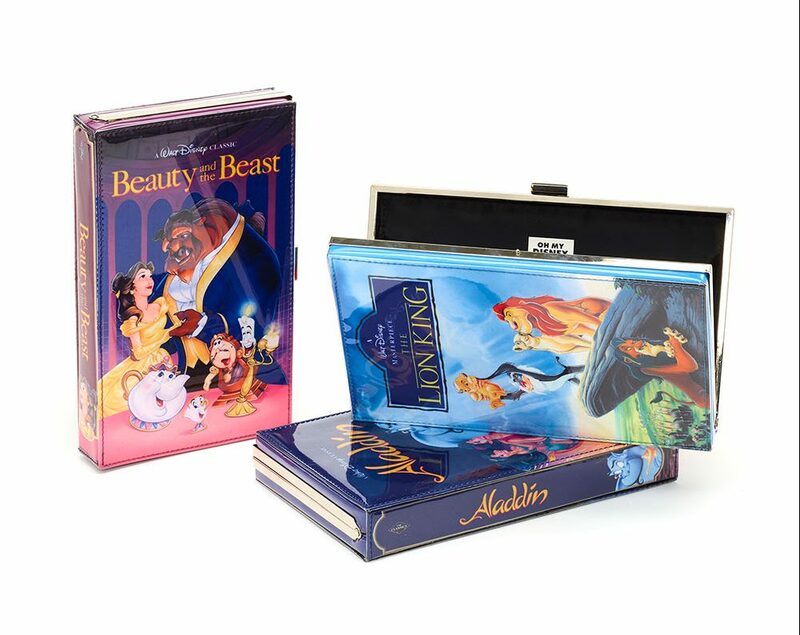 Remember back in the 90s when you would slam your Disney VHS tapes into the machine and watch Hercules or The Lion King over and over again? Kids nowadays won’t ever know the frustration of having a tape get stuck in the machine or manually rewinding a tape with a pen. Well, the house of Mouse is out to help you relive the magic of your 90s childhood with a brand new Oh Oh My Disney 90s Flashback collection. Safe to say, we’re obsessed. It’s jam packed with scenes from our favourite 90s films, ranging from popular flicks like Beauty and the Beast and Aladdin through to more niche choices like Hercules and A Goofy Movie!. (I still stand by the fact that Eye to Eye from A Goofy Movie! 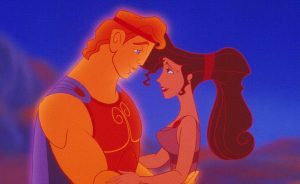 is the best Disney song of all time. Get to know it if you haven’t already.) 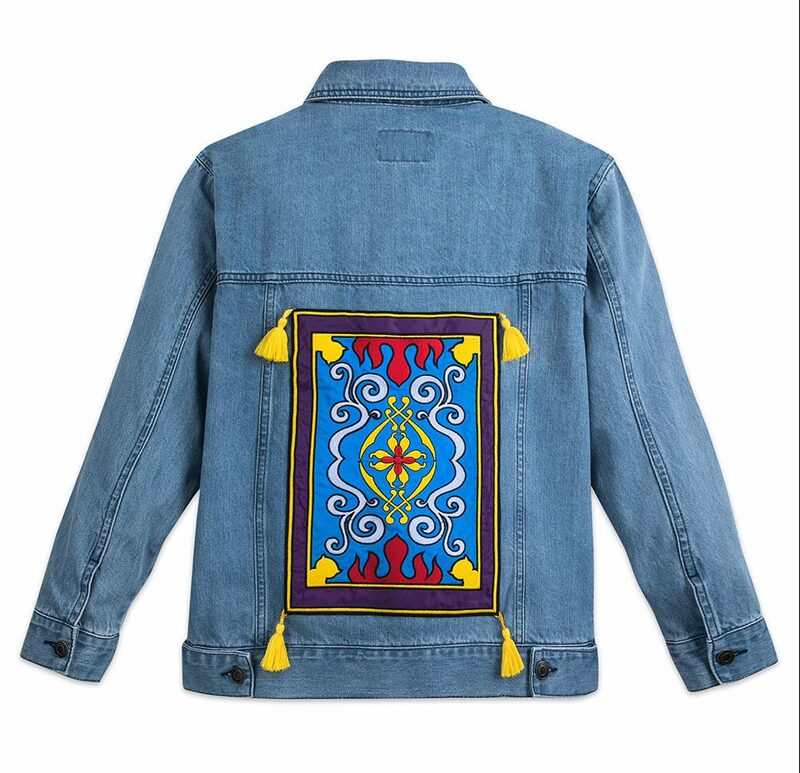 From cool magic carpet denim jackets through to bits and pieces we’re 150% sure we had in our house growing up, we want all of it and luckily it’s dropped online already. 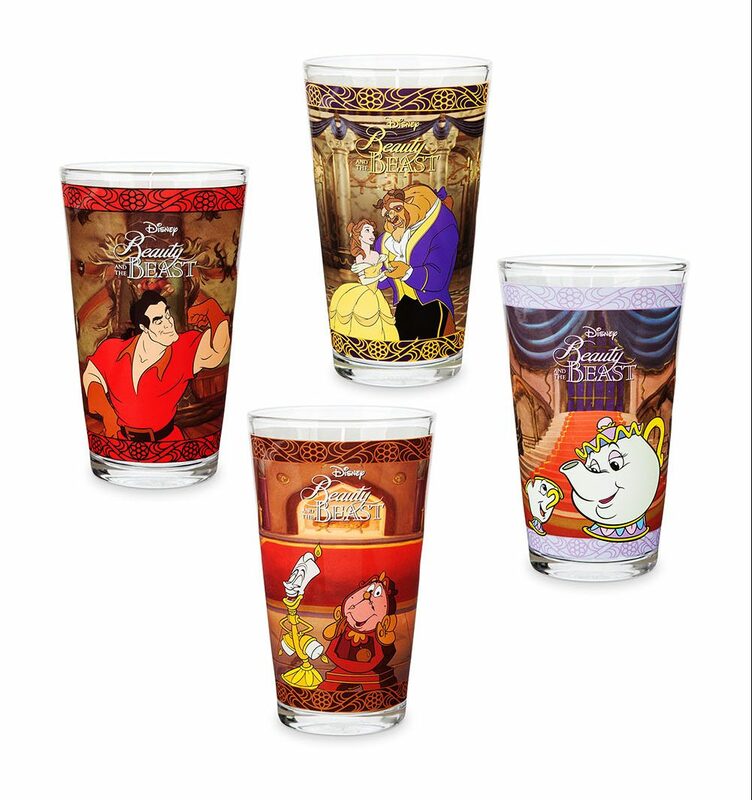 According to Oh My Disney, the line was ‘inspired by the decade‘ and aims to celebrate some of their ‘favourite animated Disney classics from the ’90s’. They’ve definitely delivered on that count. I’ll take one A Goofy Movie! VHS clutch bag and a Beauty and the Beast cup, thanks. 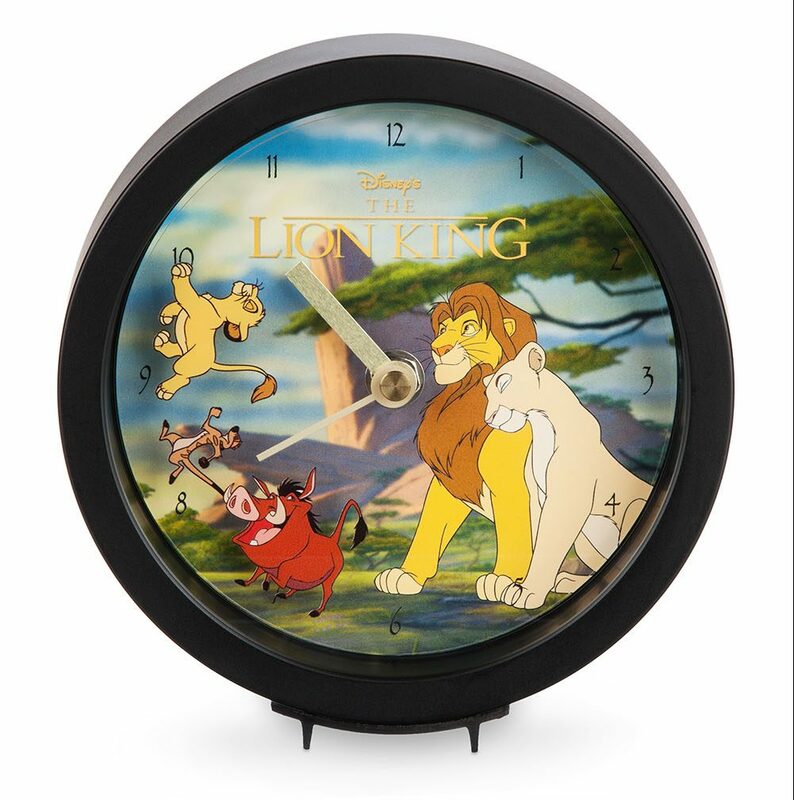 TBH we’re just thrilled it’s Friday because we’re scheduling a 90s Disney marathon ASAP. 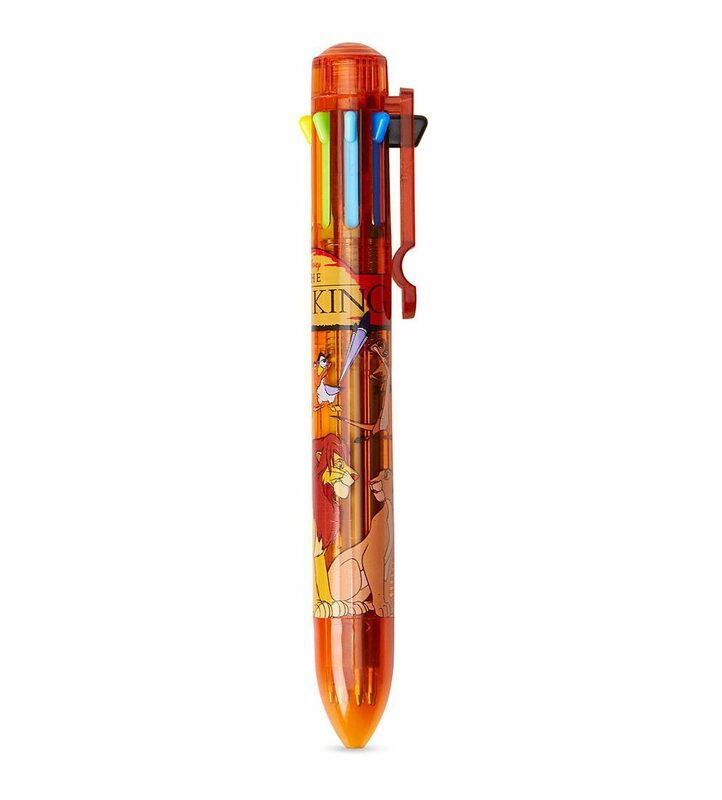 You bring the wine, we’ll bring the Oh My Disney goods – let’s do this. The post Disney dropped a totally 90s throwback line and we need all of it immediately appeared first on Marie Claire.